FREE Epic Bars at Kroger! Snag FREE Epic Bars at Kroger this week with this new $1 off Epic Bars printable coupon! 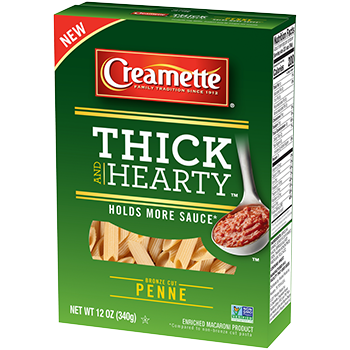 Creamette Thick & Hearty Pasta FREE at Kroger! Stock up on FREE pasta at Kroger right now with this Creamette deal! The only catch? The sale price is only good through today, so head over ASAP. 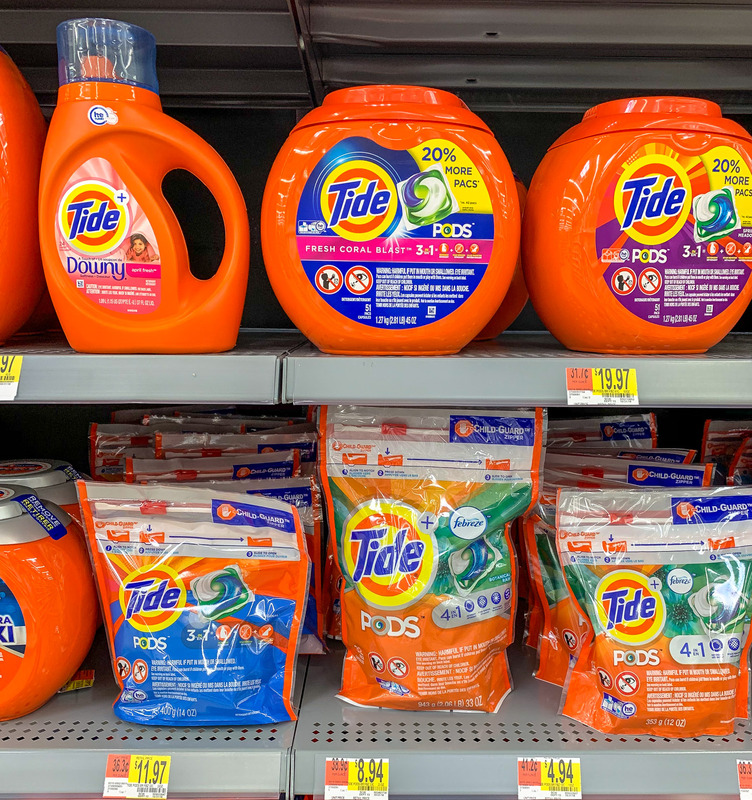 More Tide PODS Deals at Target, CVS & Kroger! Did you see the great tide coupons I shared yesterday that you can use at Walmart? Well, you can get some great deals at other stores, too! P.S. 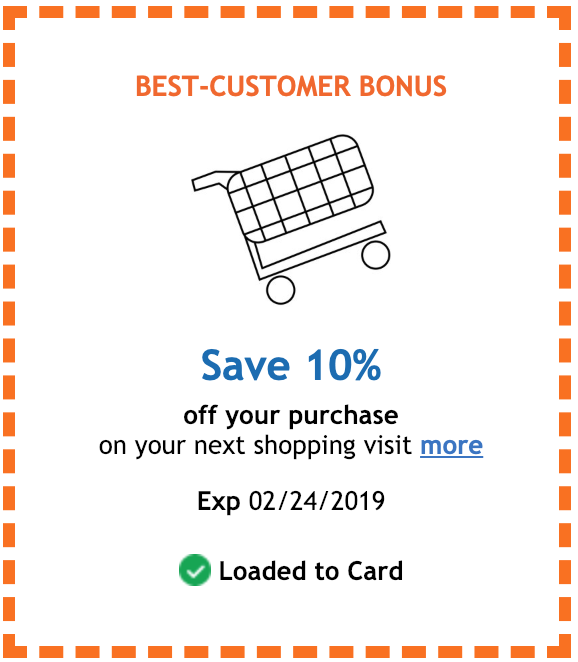 If you’re heading to Kroger, don’t forget to clip this coupon for 10% off your Kroger shopping trip! 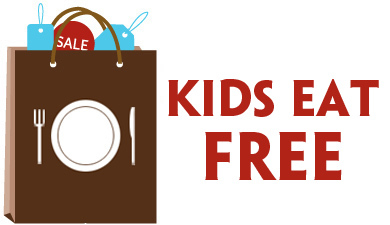 *HOT* Kroger 10% off Purchase Coupon!!! Expires 2/24/19. Limit of one coupon per household. Digital coupons and paper coupons may not be combined on the purchase of a single item. 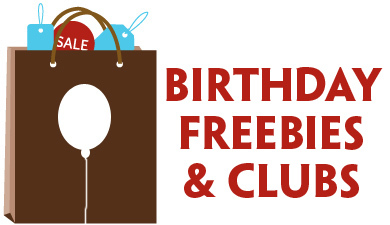 Specially marked items, such as Clearance or Manager’s Specials, may not be eligible for Digital Coupons.